While flying to NYC today I read an interesting article talking about “the three-screen universe” (TV, PC, and cell phone/gaming gizmo/iPod). The basic premise was that we have so much information available to us that it is potentially causing a social breakdown by contributing to ADHD type behavior and actually isolating us from interacting with one another. The more I thought about this I began to apply the meaning of the article to myself. How many times a day do I check my smart phone? 10, 20, 30 times a day??? Knowing me it is probably more like 50-100 times a day. Then I think about all the time I spend gaming (granted the kiddos are asleep) but that time could be spent interacting (No co-oping with your buddy does not count) or sleeping and of course the weekly TV (LOST) and during football season the weekly Oklahoma Sooner game. Then I started thinking about potential disruptive behavior in meetings, laptop open and working during meetings, checking the smart phone 15 times during the meeting, etc… you know you do it or have done it at one point in time. The whole point is to just say every once in a while before you go to pick up that controller or smart phone/ipod/blackberry think about doing a little something for society and interact (positively) with your environment and don’t feed the e-mail monster. It will still be hungry in the morning. 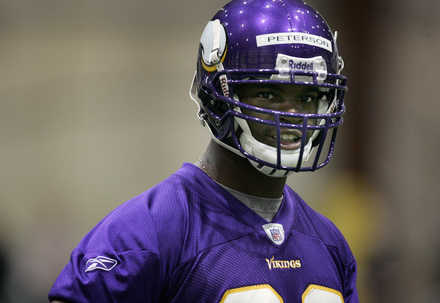 It is official… Adrian Peterson is now a member of the Minnesota Vikings. Peterson was built for the NFL and should do very well, especially with the Minnesota O-line. I will be taking my son to the Minnesota vs. Cowboys game in October. Draft time is one of my favorite times of year, I liken it to Christmas… I love the overcoverage of the event and the ebb and flow of the picks, especially when something happens that is unexpected… like a certain Notre Dame quarterback falling to the 22nd pick. I can’t wait for football to start!!! 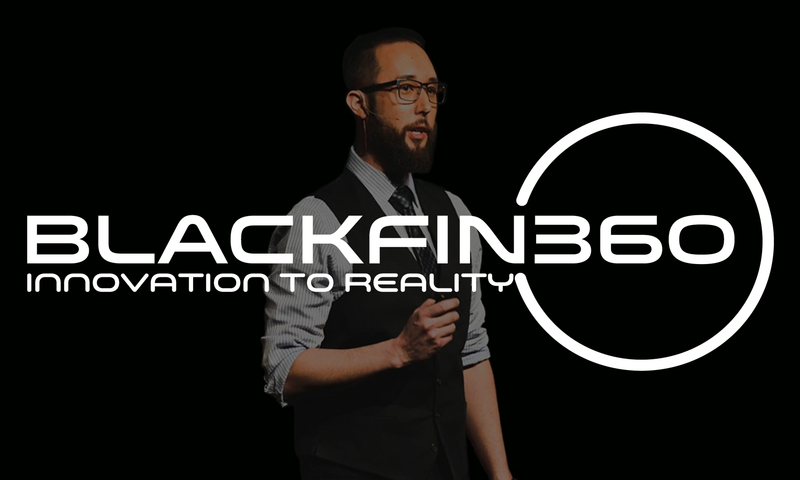 Hello and Welcome to the Black Fin Blog. I am Tom Edwards, VP, Sales & Marketing at Telligent Systems. The purpose of this blog is to provide additional insight into Telligent and Community Server as well as provide my perspective on sales & marketing. So why the Black Fin? It is a newly acquired nickname given to me by one my co-workers. He thought it would be funny to name my hair, so it stuck. Yes I choose to go with a more aerodynamic approach, but hey it can cut through water like nothing else. Anyway, I will try to keep it light and interesting moving forward. I am an avid gamer (Xbox 360 is my platform of choice) gamertag – TheBlackFin. Look me up on either the http://www.360voice.com/ or anytime you are on Xbox live. I am always up to co-op on the latest game.